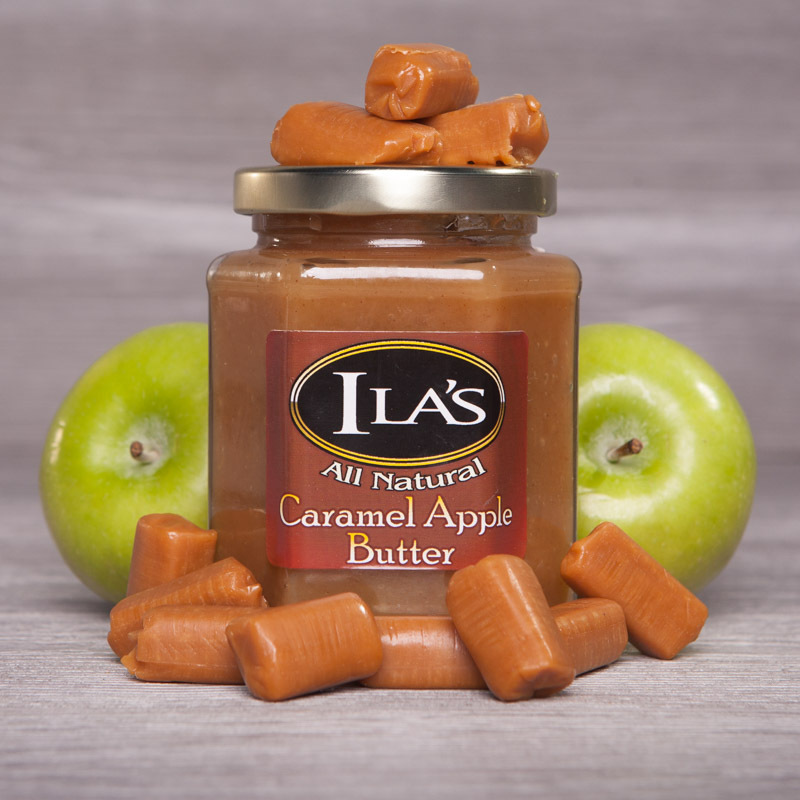 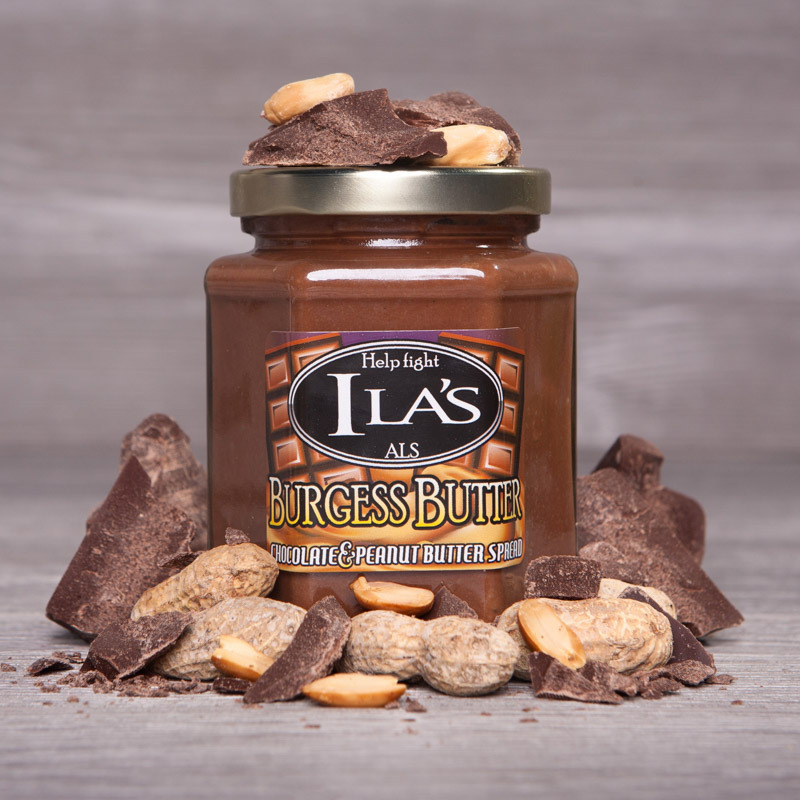 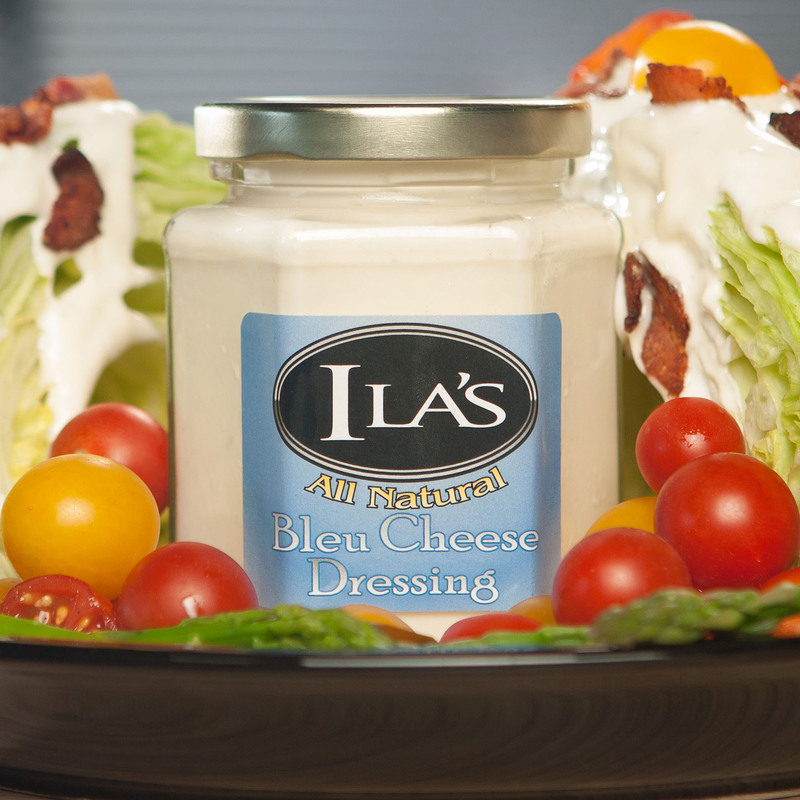 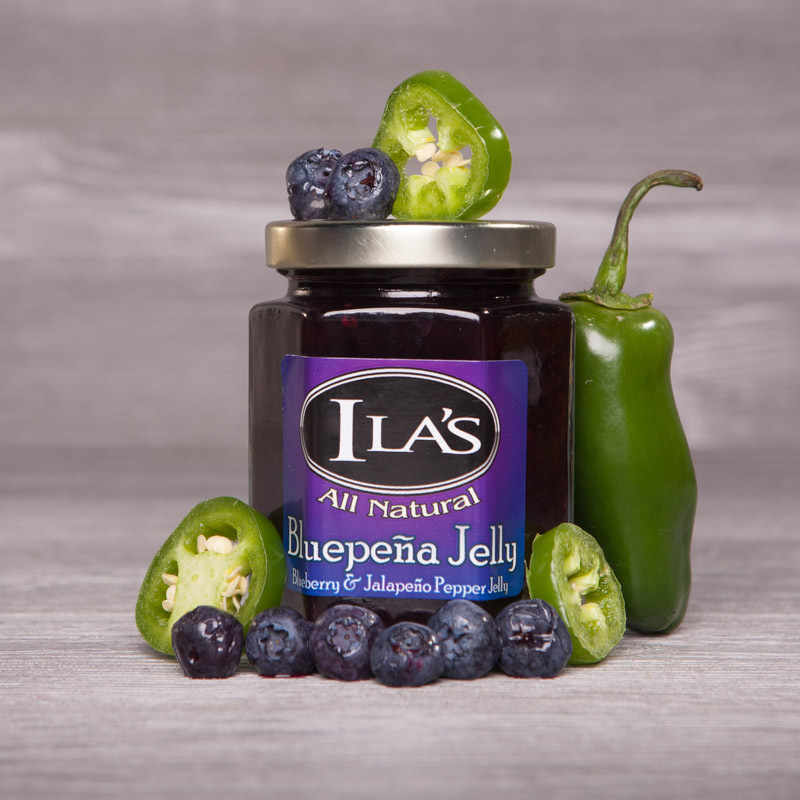 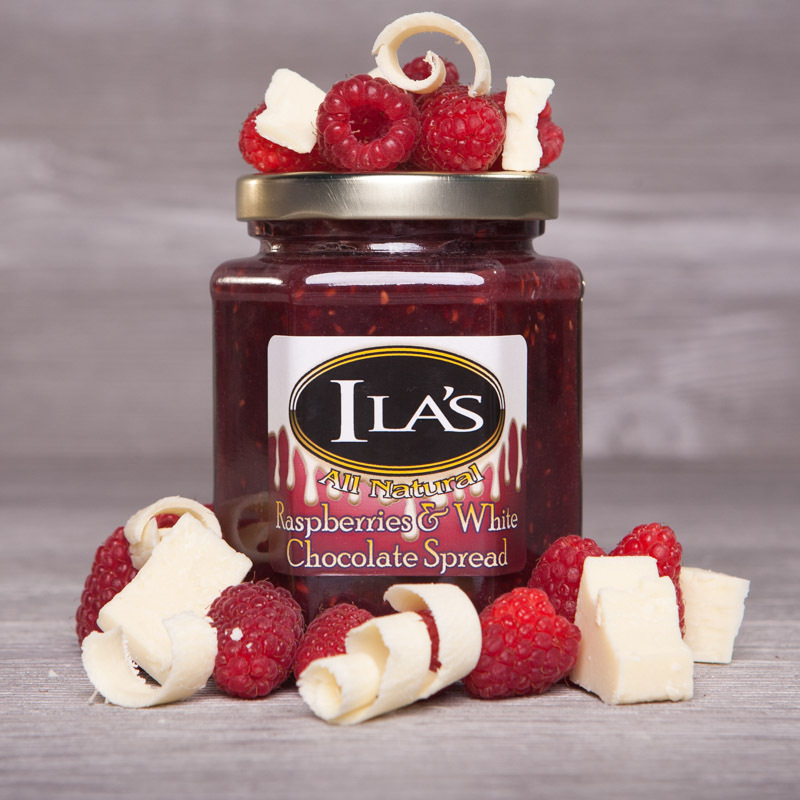 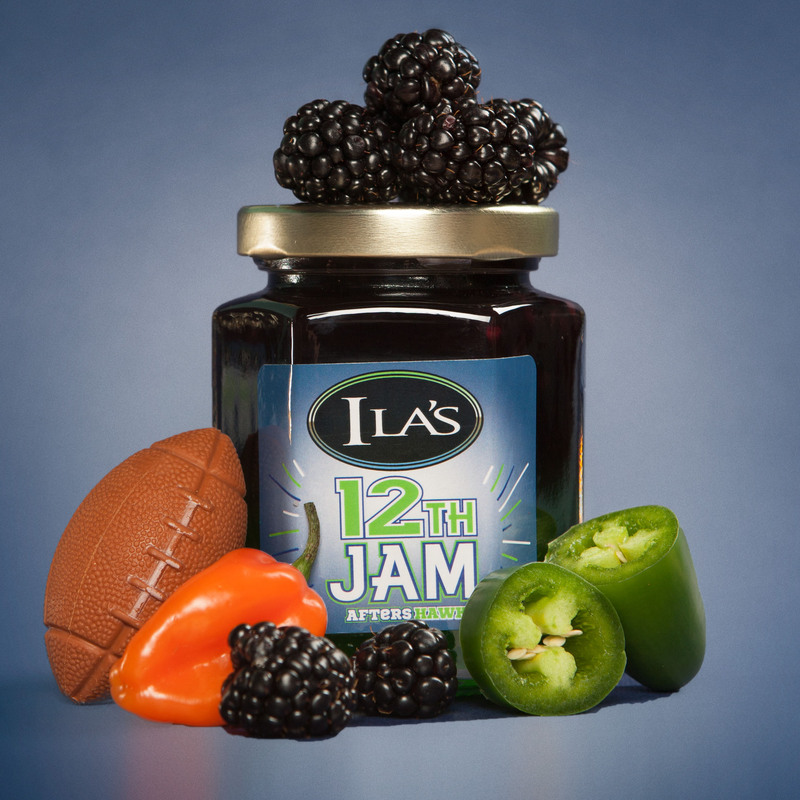 Welcome To Ila’s Foods, a taste of the Pacific Northwest. 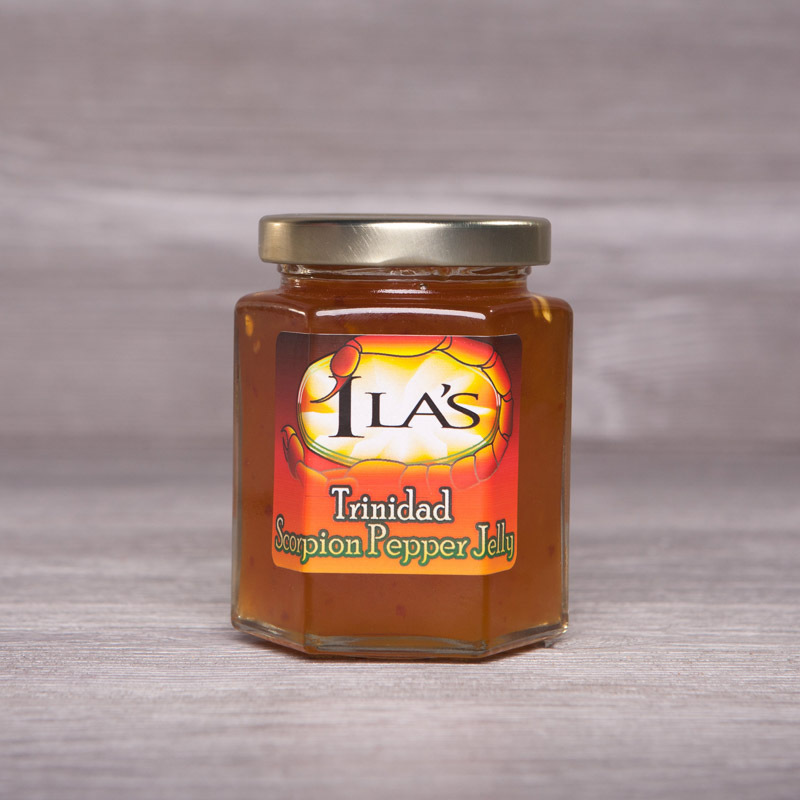 Please browse our shop to learn more about what we have to offer. 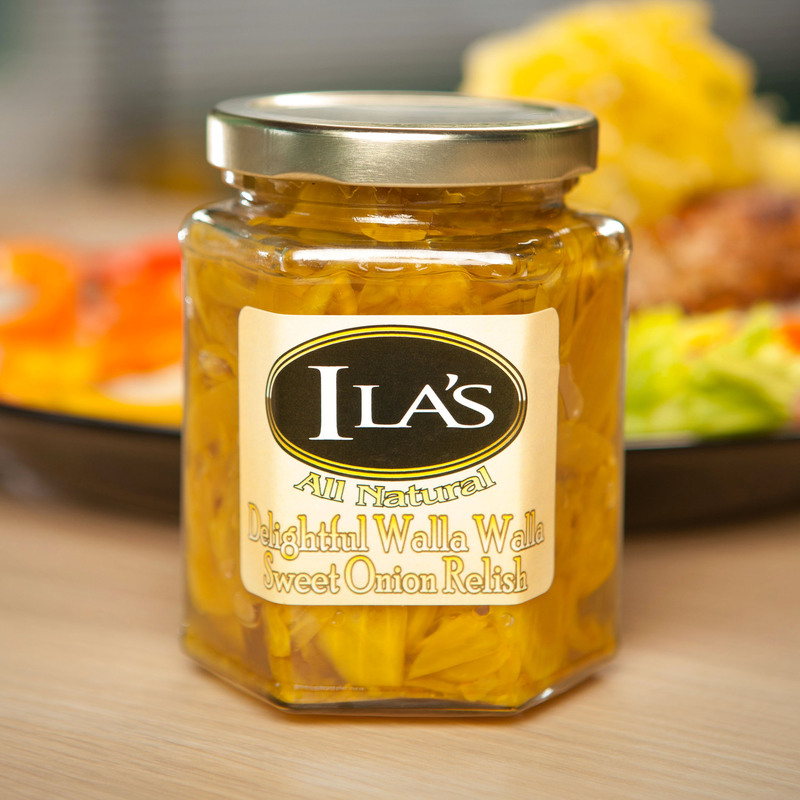 Click here to browse all of our current food products.